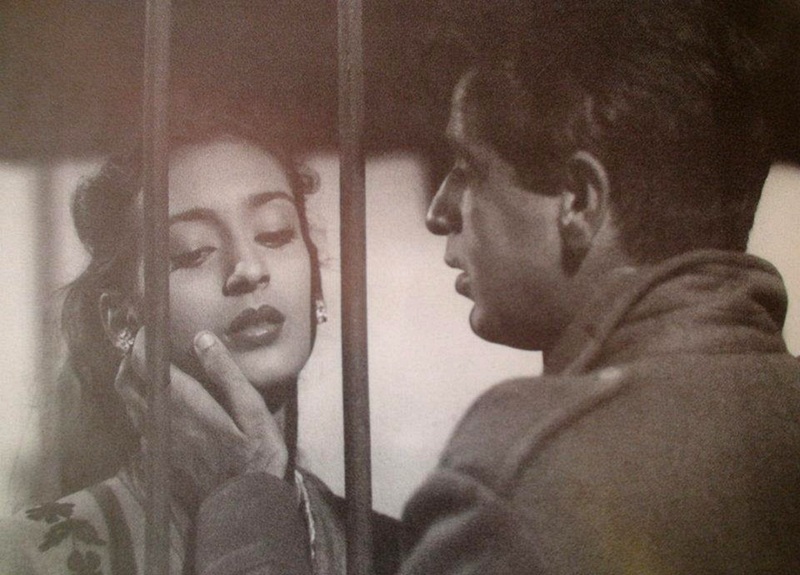 One of Hindi cinema’s biggest tragedies is that Dilip Kumar and Nutan only came together as a pair much, much past their heyday as late as 1986 with Subhash Ghai’s multi-starrer, Karma. They would then act with each other once more – in B Gopal’s Kanoon Apna Apna (1989). If one could, one would give an arm and a leg to see them together as a leading pair playing off each other’s incredible histrionic abilities at their peak in the 1950s and even the ’60s. What is even more heartbreaking is that they were actually cast together in 1951 for a film that unfortunately would never see the light of day, Shikwa. The film was being directed by Ramesh Saigal, who with Shaheed (1948), had not only given Dilip Kumar one of his early hits, but the film also helped majorly to consolidate the thespian’s image as a tragedy king. An advertisement in the August 1951 issue of Filmindia sees an advertisement for Shikwa, describing it as, ‘The story of a man who challenged GOD…. !’ What’s more, the film’s music director was to be Ghulam Haider, who had scored music for Shaheed and had since migrated to Pakistan. According to Karunesh Thakur, an assistant director on the film, the film was being produced by the Filmkaar company owned by Makhanlal and Rajendra Jain. The company was known for making films like Chhoti Babi (1950), Deedar (1951) and Ghunghroo (1952). 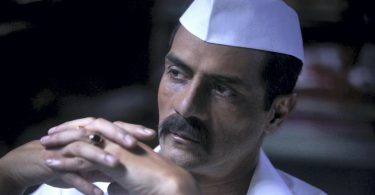 Thakur joined them as an apprentice when the company was making Maan (1954). However, the film flopped and the long-in-the-making, Shikwa also could not be completed and Filmkaar had to close down altogether. Thankfully, some footage of a few edited scenes from the film survive and give us a glimpse of what might have been. Sadly, they also confirm that here is a film that should have been completed and released. Looking at one of the court martial sequences alone in this footage indicates that Shikwa would undoubtedly have been yet another milestone in the careers of both Dilip Kumar and Nutan.